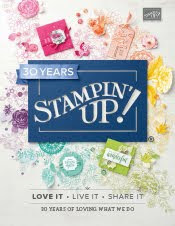 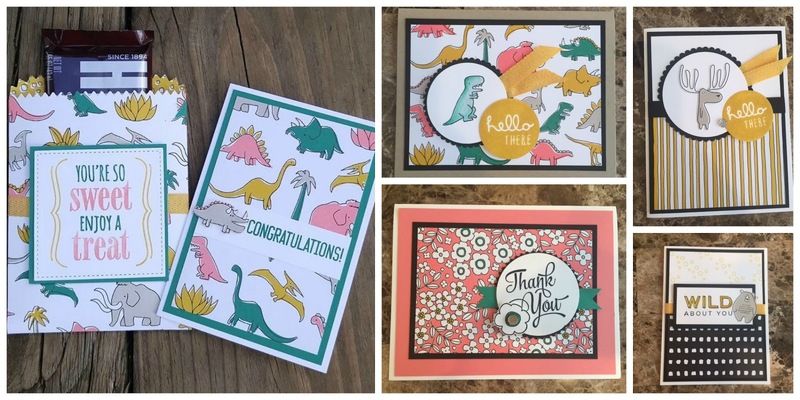 Creating with Allie: Buy 3 Get 1 Free in selected designer series paper is ending on October 31st!! 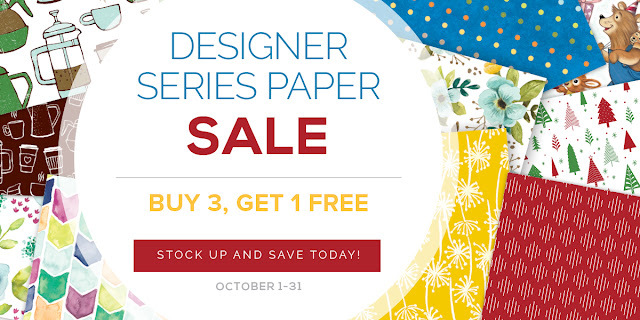 Buy 3 Get 1 Free in selected designer series paper is ending on October 31st!! Hello my friends!! I want to share that the promotion of Buy 3 Get 1 Free on selected designer series paper (AKA DSP) is ending on October 31st, so if you have been thinking about getting some of these packs do not miss out, this is the perfect time to stock up on all your favorite DSP packs!! 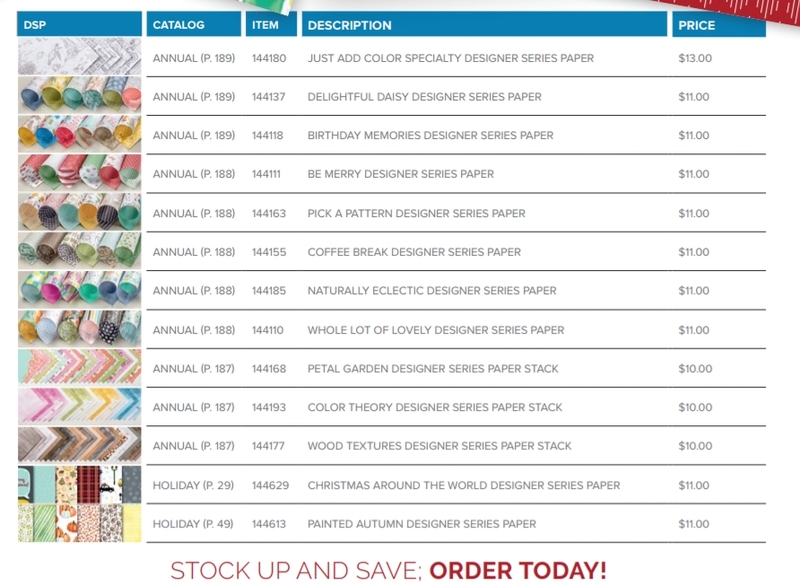 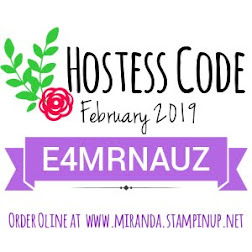 Below the list of the packs included in this special.. A lot of my favorites are included in this promotion!! At the end of this post I have added a lot of pictures of cards made with these DSP packs!! 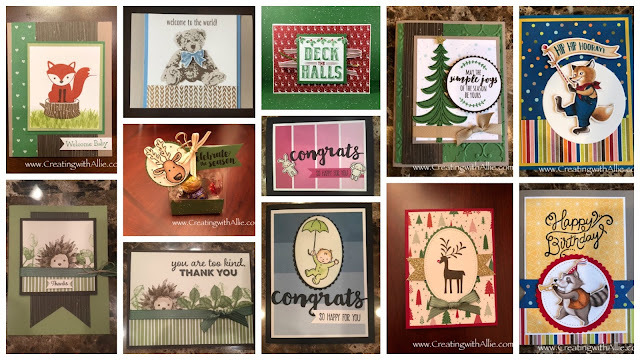 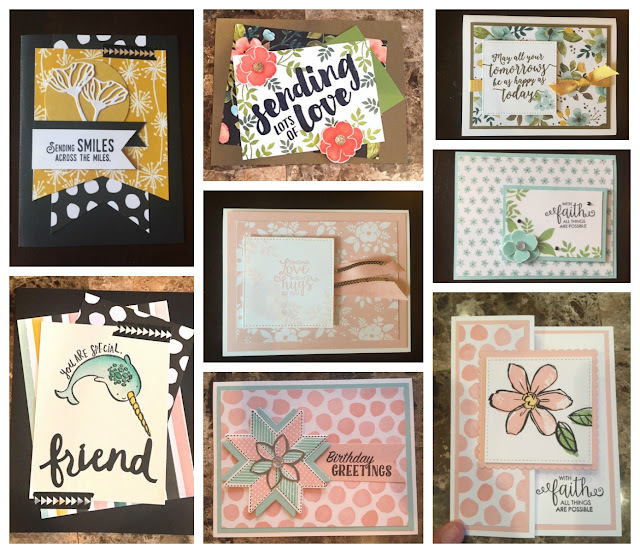 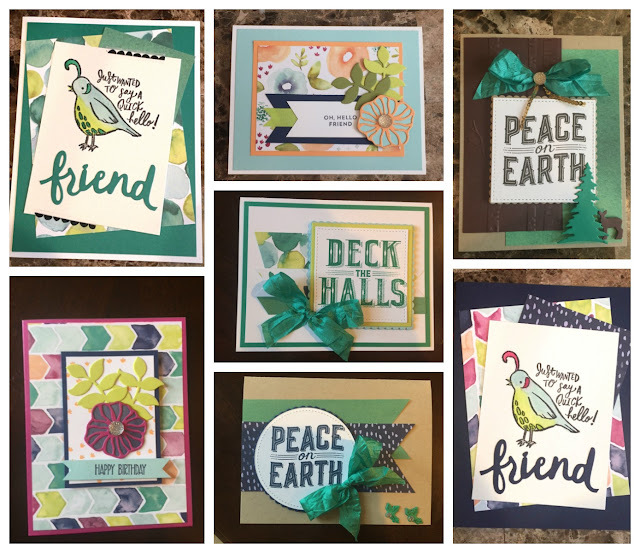 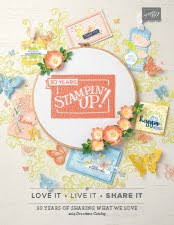 Here are some samples of cards I have made using this fabulous collection of DSP's.. a lot of these have a video on my YouTube Channel, CLICK HERE to go to my YouTube Channel to browse these videos..